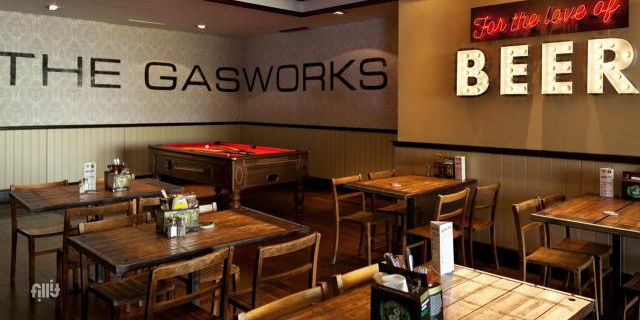 Close to the city center and the Aviva stadium, Gasworks Bar by Galway Bay Brewery provides the perfect venue for a wide range of events. The trendy, laid back interior includes restaurant seating and a full service bar. Offering a fantastic collection of Irish and world craft beers, with 26 draft taps showcasing a large range of their own Galway Bay brews and one cask you will be spoilt for choice. A pool table and outside patio are also available. 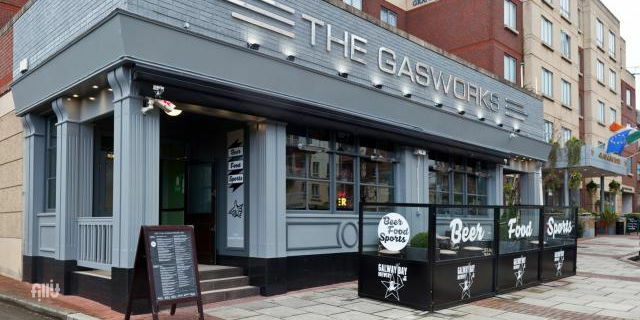 Outside food and drink cannot be brought into the venue with the exception of speciality desserts such as birthday cakes. The entire space is free of charge for parties of 30 or more with group menus available.